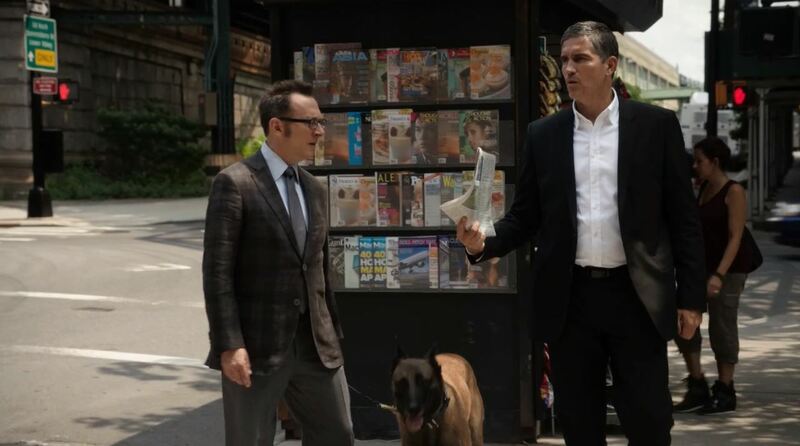 Finch is put on a number of a PoI by Reese, who works for the NYPD. He slowly uncovers that Claire, his number, is playing a dangerous mind game with Samaritan, the AI run by Decima. She seems oblivious to the danger, which is made worse by mercenaries wanting to kill her for stealing secrets from Silverpool, a private military contractor. Claire is not the only person playing the game but she seems to continuously dodge various dangers. 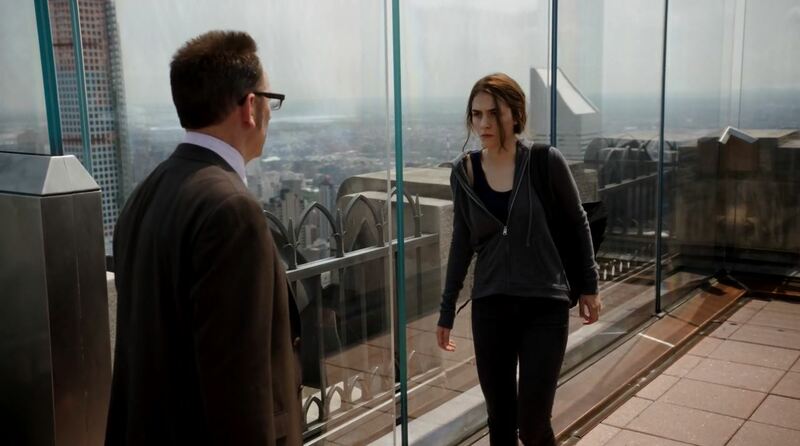 Finch both admires and fears her as she deals with Samaritan. Reese attempts to help Finch but he is reluctant to return to helping numbers if it meant revealing their identities to Samaritan. Meanwhile Shaw is only slowly drawn into the game that Claire is playing. For most of the episode she is performing her duties as that of a burglar, which is part of her cover. 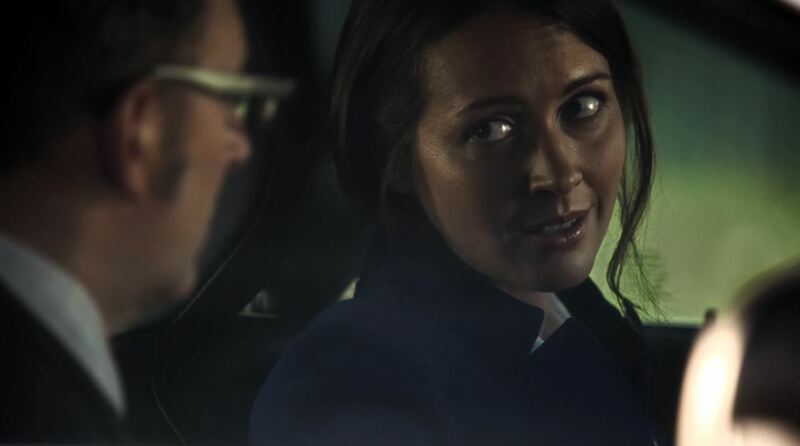 Nonetheless while Root can only warn Finch that Claire is a carbon copy of her and be part of one scene dressed as a flight attendant Shaw stays with the team until the end. Reese and Finch finally discover that the purpose of the game is to help Samaritan get files on potential competing AI projects which only a human agent could obtain. It is unclear how much Samaritan is doing on its own or whether Greer and Decima are giving it commands. For Claire the story does end with the game ending, in the last scene Claire is saved from the Silverpool assassins by an unknown sniper. She finds a smart phone which has a message from Samaritan. ‘I will keep you save now’. 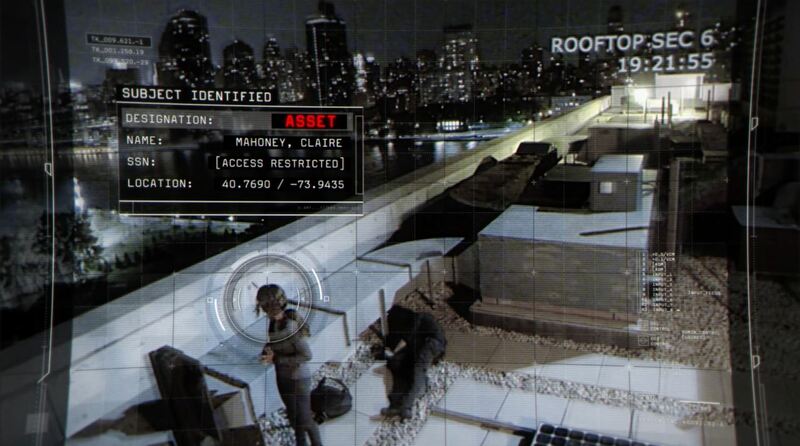 We can assume it was Samaritan hiring a sniper but it may just as well have been Root. The episode ends with Finch stating he is now committed now than ever before to save ‘the numbers’ and fight Samaritan. He shows Reese and Shaw their new underground lair, an abandoned subway station. Finch reminds Reese and Shaw that he couldn’t ask them to continue alone what he started in the first place. Score; 9 / 10. 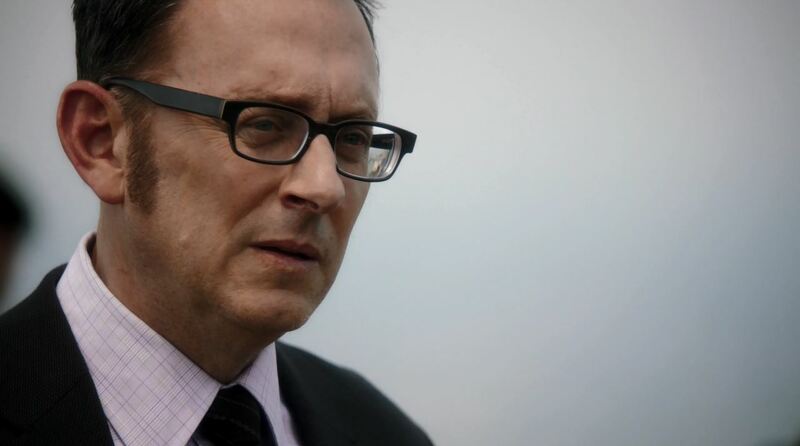 My hat goes off to Michael Emerson and the actress playing Claire as well as the director for the wonderful cinematography and the writers for their writing. 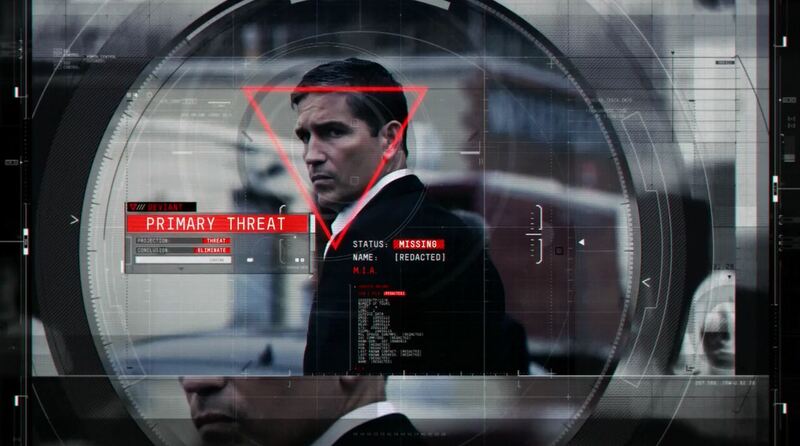 Person of Interest ‘Booked Solid’ Review!